The Clean Scene Laundromat offers a commercial pickup and delivery service to the surrounding businesses in the community. Our state-of-the-art facility is large enough to service your needs, yet our owner-operated business is small enough to offer personalized service. Our commercial laundry client list includes Hoffstra University, Adelphi University, Garden City Pizza & Catering, numerous national insurance companies and some of Long Island’s finest dining establishments. We can service commercial businesses including hotels, restaurants, spas, hair and nail salons, medical and dental practices, and fitness clubs all at extremely competitive prices. For your convenience we accept Visa, Mastercard, and American Express, in addition to offering flexible payment terms to meet your business needs. 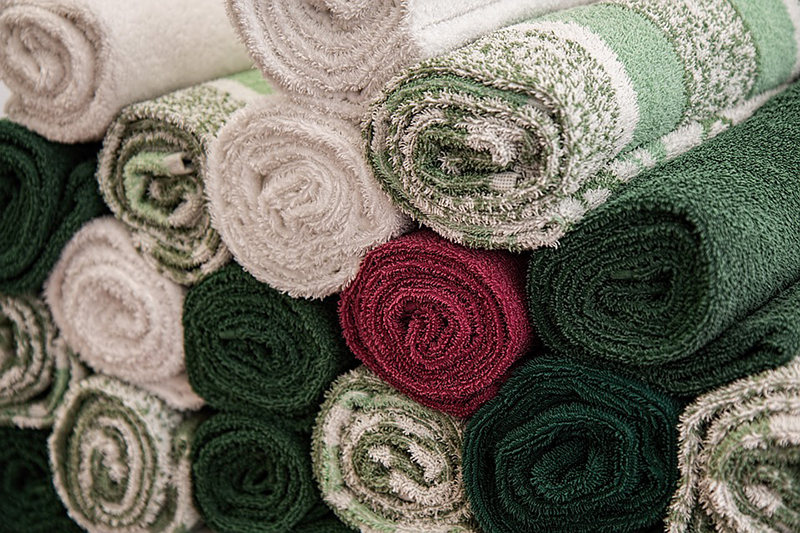 Clean Scene Laundromat also has the resources to pick up and deliver your order at your convenience. 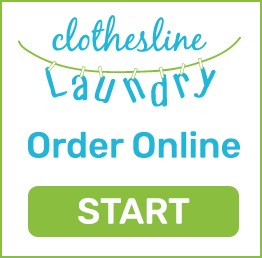 The Clean Scene Laundromat offers a commercial laundry pickup and delivery service to the surrounding businesses in the community. Our state-of-the-art facility is large enough to service your needs, yet our owner-operated business is small enough to offer personalized service. Our client list includes Hoffstra University, Adelphi University, Garden City Pizza & Catering, numerous national insurance companies and some of Long Island’s finest dining establishments. We can service commercial businesses including hotels, restaurants, spas, hair and nail salons, medical and dental practices, and fitness clubs all at extremely competitive prices. For your convenience we accept Visa, Mastercard, and American Express, in addition to offering flexible payment terms to meet your business needs. Clean Scene Laundromat also has the resources to pick up and deliver your order at your convenience. Try our commercial service without obligation we offer FREE pickup and delivery, discounting available on volume and invoicing is also available too. Call today and Request a Quote or email us at info@cleanscenelaundry.com.